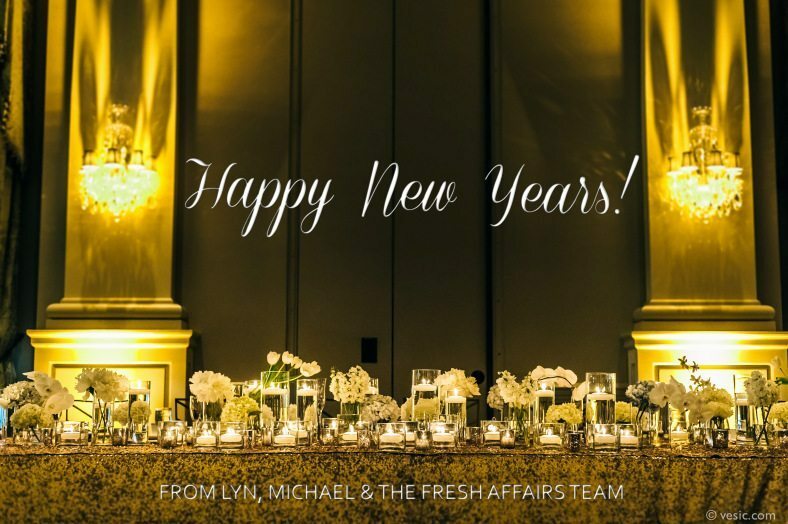 Fresh Affairs | Happy New Years! 31 Dec Happy New Years! We would like to wish everyone a Prosperous, Inspired, Healthy and Happy New Year! We are so grateful for past and present brides and look forward to meeting future Fresh Affairs brides. You all keep us inspired and we can’t wait to show you what we have in store for 2015!